Volunteering is just one call away. (SPOT.ph) In recent years, there has been much concern about whether short-term volunteering is actually beneficial. Studies are now showing that when vulnerable populations, such as children or people with disabilities, are involved, short-term volunteer work may cause more harm than good. So does that mean we should give up serving our communities altogether? Certainly not. You might ask: Where can you volunteer? There are different organizations in the Philippines where you and your friends can spend your free time in a meaningful way. Filipinos who are motivated to improve the quality of our nation’s life, education, environment, et cetera should feel empowered to do so. Now more than ever, there are tons of socially-conscious organizations who are working to better serve our people, animals, and natural resources. 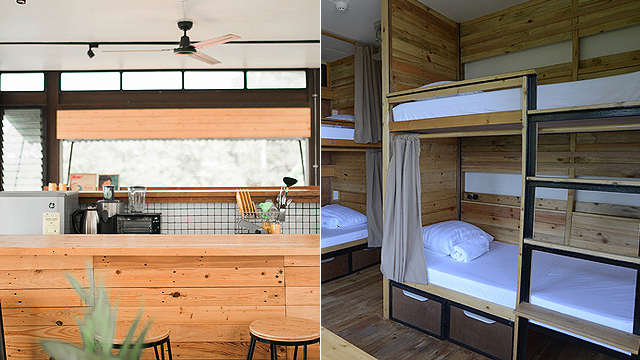 This chain of budget-friendly eco-hostels can be found in popular beaches like Baler, La Union, and Zambales. Besides being affordable lodging for backpackers, they’re known for being committed to community development. 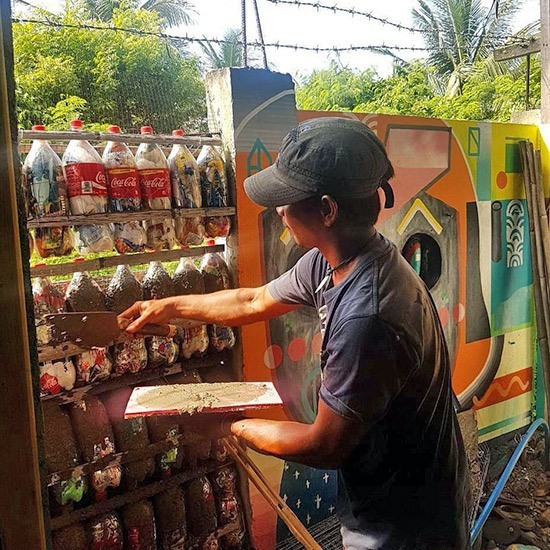 Recently, they’ve pioneered the eco-brick—a building block created from plastic waste. They pride themselves on having a non-traditional volunteer program, which involves surfing and hospitality. So if you love meeting passionate people and having fun in the sun, this might just be the volunteer opportunity for you. For more information, log on to The Circle Hostel’s website. 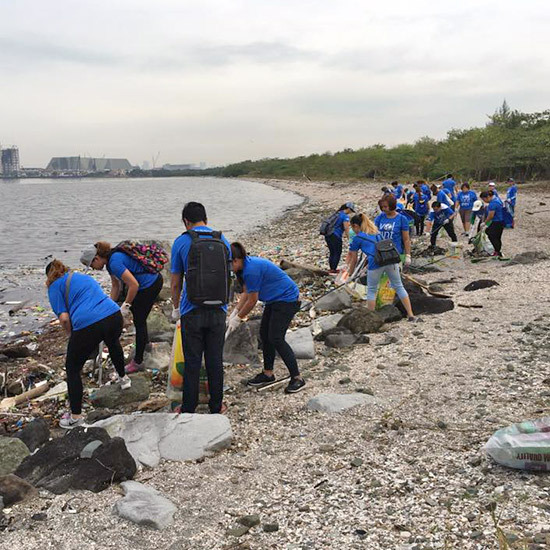 Every third week of September, this citizen-led movement aims to get every person in the Philippines to clean up our communities. Anyone can join without signing up or even leaving their own neighborhood. But don’t be fooled: The folks involved in this operation work year-round. Their ultimate mission is to inspire the general public to unite against illegally disposed solid waste. The movement traces its roots to 2008 in Estonia where 50,000 people set out to clean up the country in just five hours. Now, there are 113 countries and over 11 million participants who have taken part and are working towards the same cause. For more information, call 0943-540-3275 or log on to Let’s Do It Philippines’ website. 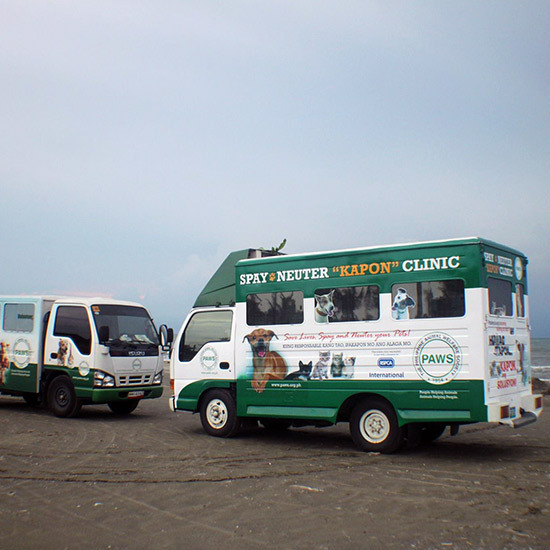 PAWS is a non-profit organization dedicated to treating animals humanely. 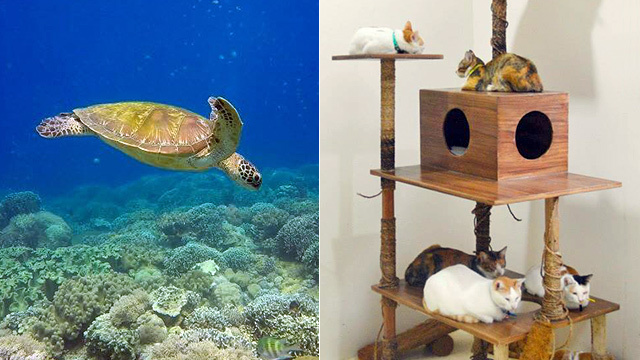 Their work includes rescuing abused animals (mostly cats and dogs), as well as rehabilitating and finding forever homes for those in their shelter. Volunteers are expected to spend at least eight hours per month serving the animals. This can be done through direct care and fostering, planning fundraising events, or lobbying for animal rights. 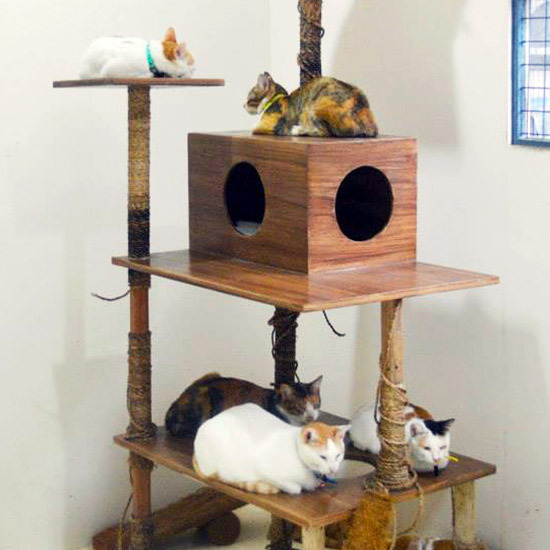 PAWS is at Aurora Boulevard, Katipunan Valley, Loyola Heights, Quezon City. For more information, call 475-1688 or log on to PAWS’ website. FEEDInc’s mission is to provide scholarships for students who care about improving the Philippines through science. 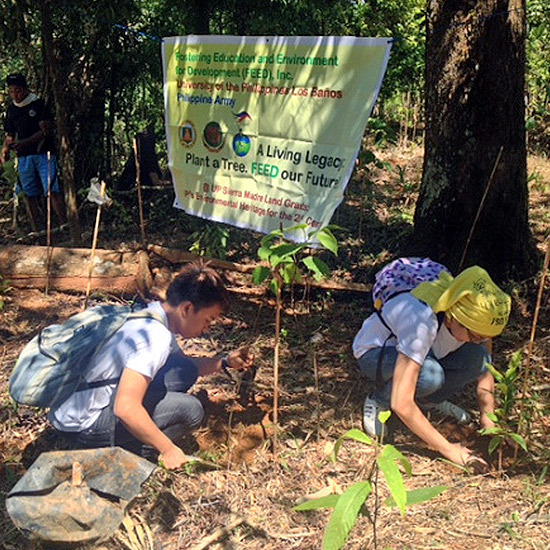 While volunteers don’t get to interact with the students on an academic level, they are invited to work alongside them during the monthly tree-planting activities that occur throughout the country in local forests, highways, or mountains. For more information, call 0917-552-4722 or log on to FEEDInc’s website. The Met, as it is fondly called, is one of the most revered museums in the country. With a bilingual approach to art, their mission is to not only expand the reach of local artists internationally, but also to welcome Filipinos of all backgrounds to the art world. If you’d like to be a volunteer guide or would like to offer other skills to the museum, they accept volunteer applications on a continuous basis. Metropolitan Museum of Manila is at Bangko Sentral ng Pilipinas Complex, Roxas Boulevard, Manila. 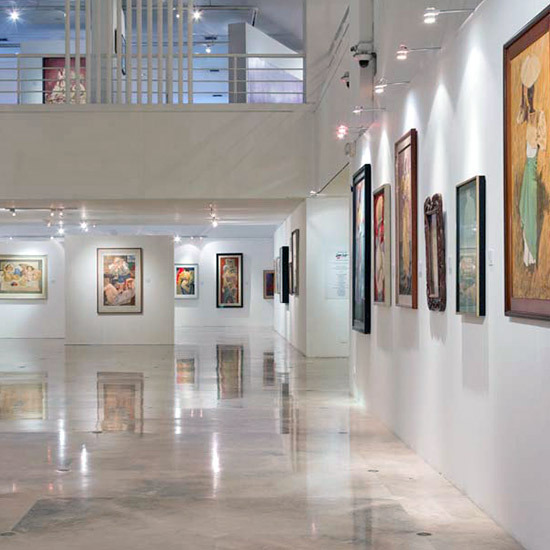 For more information, log on to Metropolitan Museum of Manila’s website. This organization works to save our endangered national bird through breeding, education, and development programs—all of which are open to volunteers. 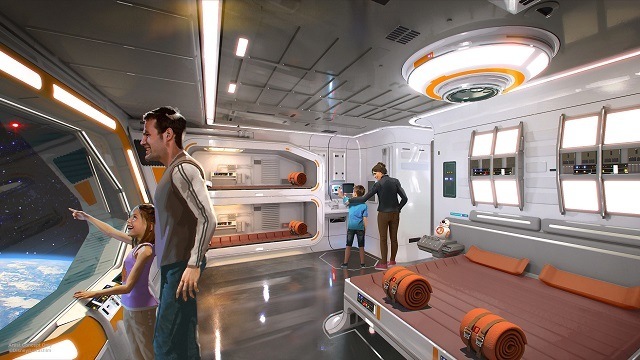 Anyone 13 years old or above is welcome to come on board, provided they are prepared to commit to a number of hours the various positions require. If you do not have the time but want to support the cause, you can visit the Philippine Eagle Foundation for an afternoon. Proceeds will go towards protecting the eagles, their habitat, and the local community. 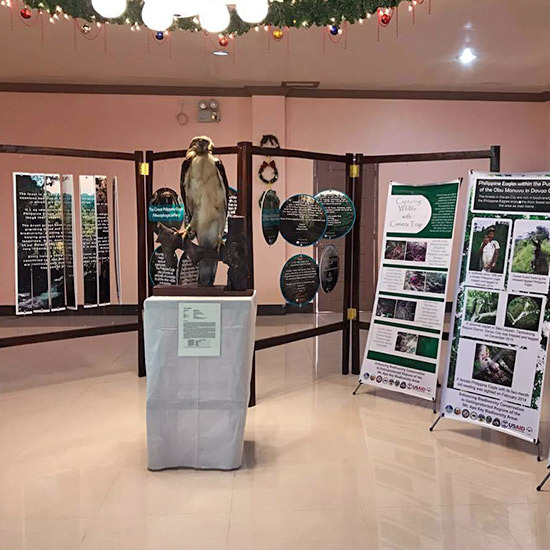 Philippine Eagle Foundation is in Malagos, Baguio District, Davao City. For more information, call 0917-719-8093 or log on to Philippine Eagle Foundation’s website. Hands On Manila believes that everyone can serve. Whether you’re an impassioned individual or part of a corporate or civic group, this organization can tailor your volunteer experience based on what you have to offer. You can get involved in refurbishing schools, preparing meals for those in need, coastal cleanups, and much more. Hands On Manila is at Unit 211 La Fuerza Plaza II, Sabio Street corner Chino Roces, Makati City. For more information, call 843-7044 or log on to Hands On Manila’s website. 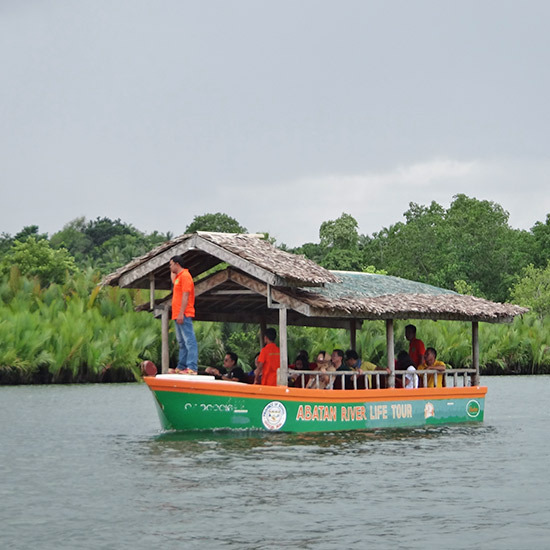 PROCESS-Bohol, which stands for Participatory Research, Organization of Communities and Education towards Struggle for Self-Reliance, has been around for 32 years, with the aim of empowering fishing and farming communities in the upland and coastal areas of Northern Luzon, Western Visayas, and Bohol. PROCESS-Bohol invites volunteers to become technical resource providers or assist in operations and administrative tasks such as office work, training, or fundraising. PROCESS-Bohol, Inc. is at Esabo Road, Tiptip District, Tagbilaran City, Bohol. For more information, call (038) 416-0067 or log on to PROCESS-Bohol, Inc.’s website. 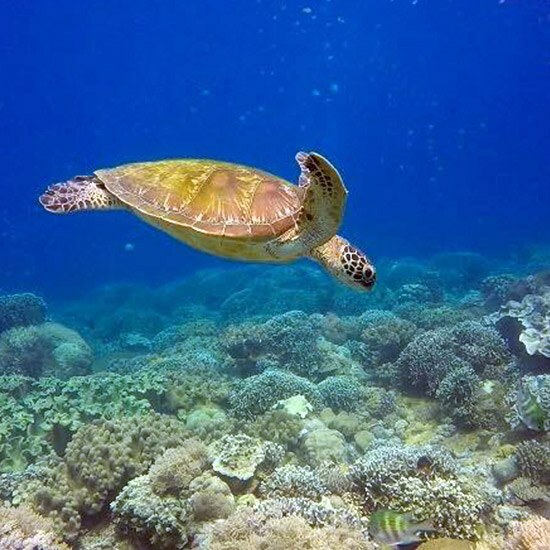 Marine Conservation Philippines works to reduce water, beach, and mangrove pollution with the help of concerned citizens on its mission to clean the seas and educate the public. Their volunteers come from diverse backgrounds—so don’t be intimidated if you're a newbie. There's a lot to do, from scuba diving and marine research, to underwater cleanup and community work. 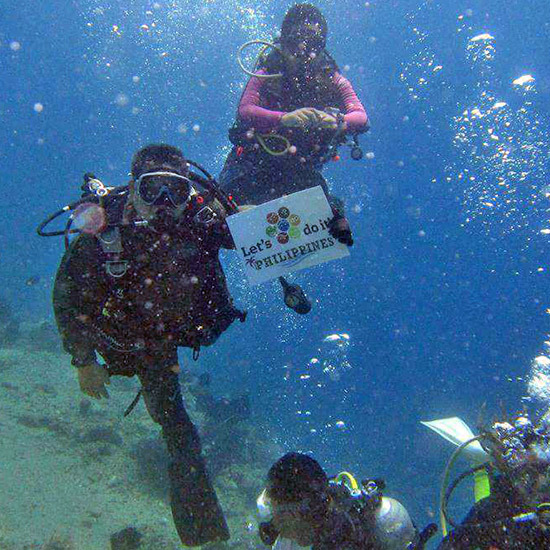 For more information, call 0927-663-3300 or log on to Marine Conservation Philippines’ Facebook page. CARA Welfare is the place to volunteer for those who love furry creatures. In addition to offering affordable sterilization and medical care for pets, this organization also rehabilitates and “rehomes” animals in need. If you are looking to meet like-minded people in addition to supporting cats and dogs, CARA Welfare might just have what you need. Keep in mind that you have to be 18 years old or older and be able to commit 20 hours of work each quarter. CARA Welfare Philippines is at 175 Lopez Rizal Street corner Samat Street, Mandaluyong City. For more information, call 532-3340, 0919-579-0047, or log on to CARA Welfare Philippines’ website.